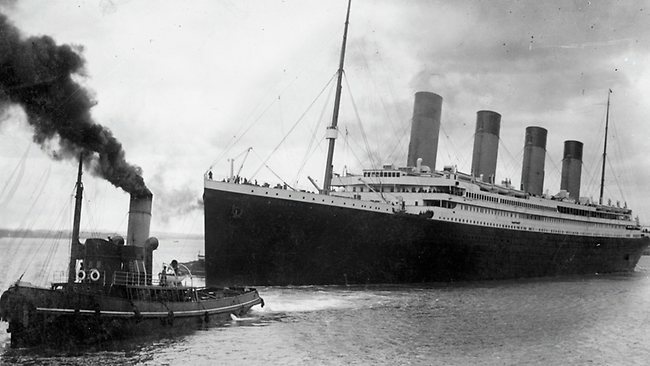 It was 100 years ago today that the Titanic sank. If you are interested, there is a new miniseries coming out about the sinking of the Titanic. This new miniseries was written by Julian Fellowes, who created Downton Abbey. I'm excited for that Titanic series! It looks pretty good! I can't wait to see the new version of Titanic. I hope that the characters are portrayed as they really were...heroes! My brother in law is staring in the new miniseries!! Sooo excited! I can't believe how many people didn't know that the Titanic was actually a real story! They thought it was just a fictional movie. But it is very real, and the sacrifice so many people made was amazing.